In response to the #MeToo movement, the Council of Europe adopted on Wednesday a recommendation to prevent and combat sexism, including the first-ever international definition of it. The text was hailed as a step forward by feminist organizations across the region. From advertising and media to employment, the text lists areas where sexism occurs and sheds light on what sexist behaviour is. Legislative reforms that criminalise sexist hate speech and provide for appropriate remedies for victims of sexist behaviour. Awareness-raising measures including “speedy reactions” by public figures to condemn sexist incidents when they occur. Targeted measures to tackle online sexism, which is “rampant throughout Europe,” according to the text. The same rules should apply to online sexist hate speech as to racist hate speech, the Strasbourg-based organisation said. 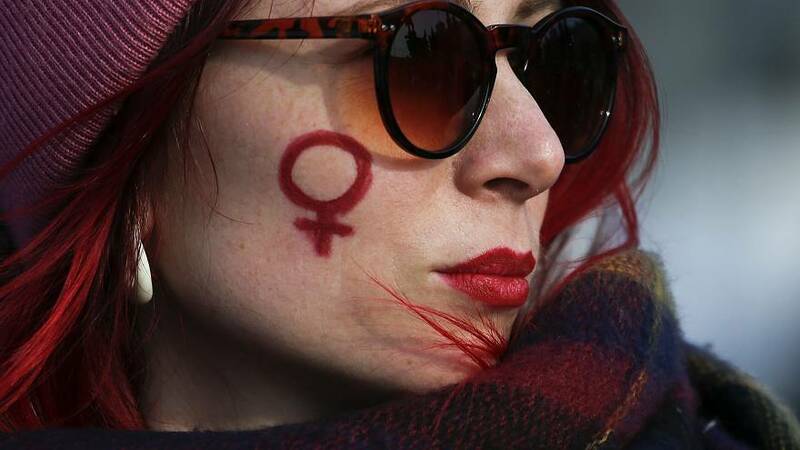 Women's rights organisations across Europe have welcomed the Council of Europe's initiative. “Equality Now welcomes this important advance by the @COE to legally address sexism via a dedicated legal instrument incorporating a comprehensive range of measures," the NGO said on Twitter. Women against Violence Europe also hailed the Council of Europe's move as “great news. " The Council of Europe's recommendations are non-binding, so it will be up to each Member State to implement policies against sexism.